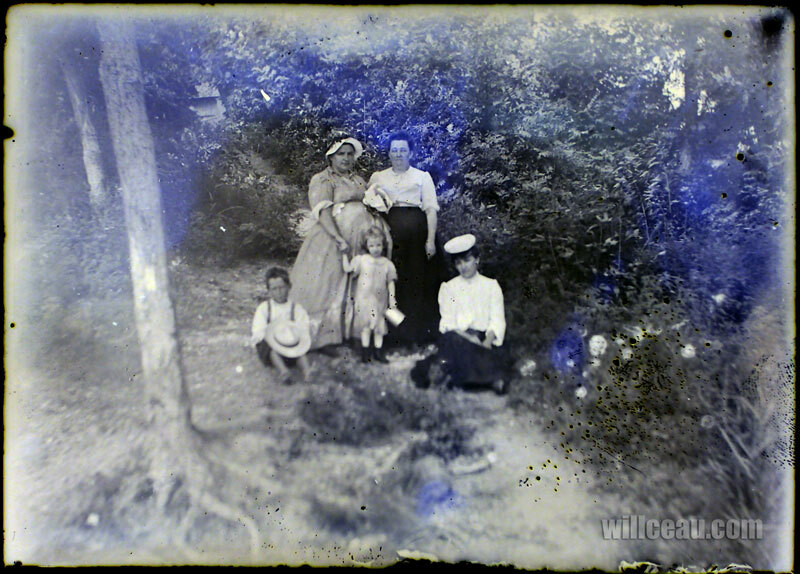 the lady that is standing on the right is my great great grandmother Helena Evans Ross. I believe this is in Fredericktown Md on the sassafras river. I was hoping somebody related would discover these photographs. Thanks!